Emma Morwood | Help save Midlothian music tuition provision. Help save Midlothian music tuition provision. 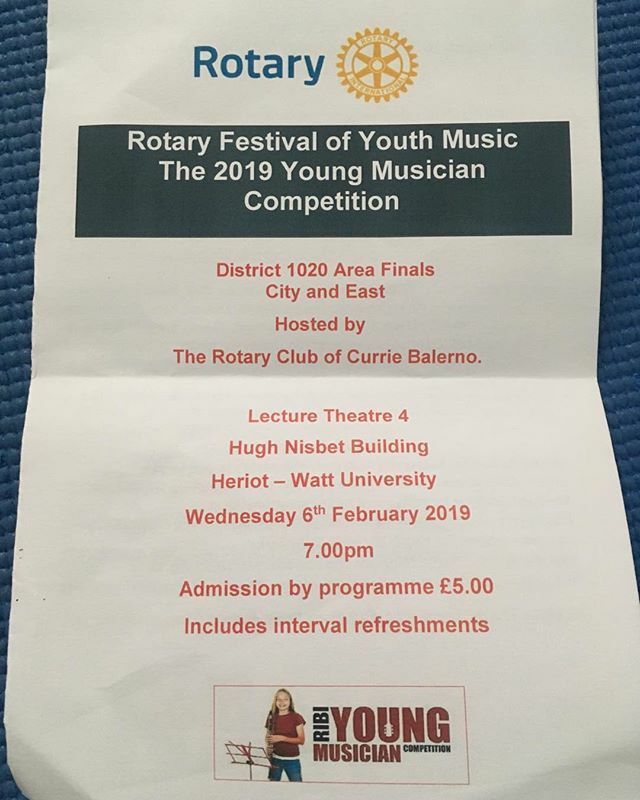 Adjudicating at the Rotary Club Young Musician of the Year Competition last night, it was so wonderfully apparent how much these students gain from free music tuition. Help save Midlothian free music tuition provision by signing the petition and protesting at Dalkeith Council Offices on Tuesday 12th February at 10am.